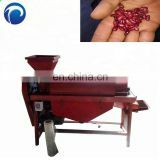 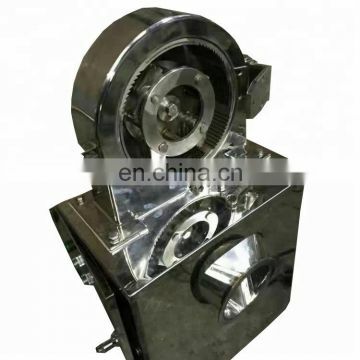 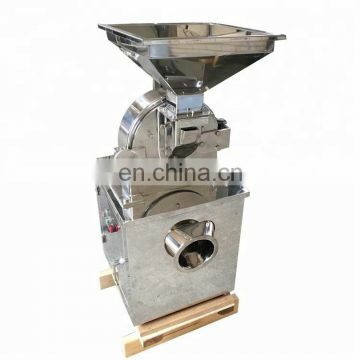 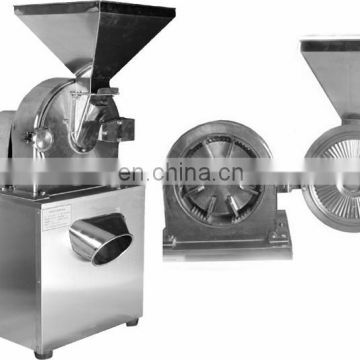 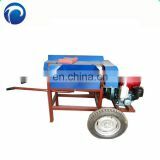 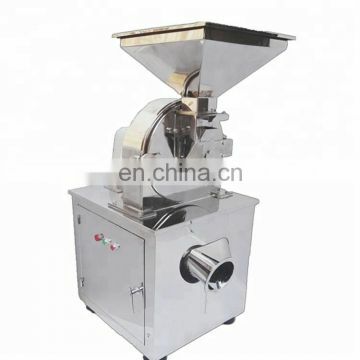 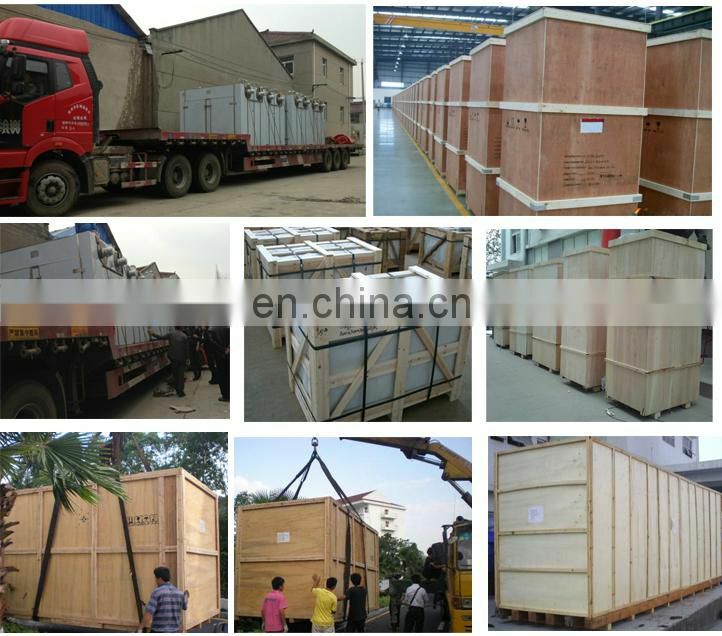 3.All alveolus inside the enclosure are processed by precision machines to achieve smooth surfaces, so as to be cleaned easily, the ordinary grinder usually has the rough inner wall, easy to accumulate powder and difficult to be cleaned, this machine can change these bad phenomena, the production of food, pharmaceutical and chemicals can better meet the health requirements. 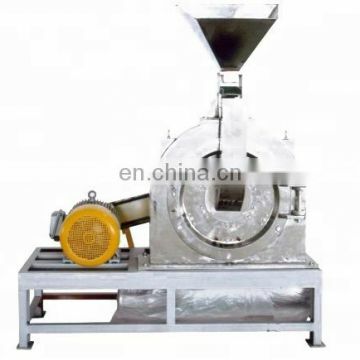 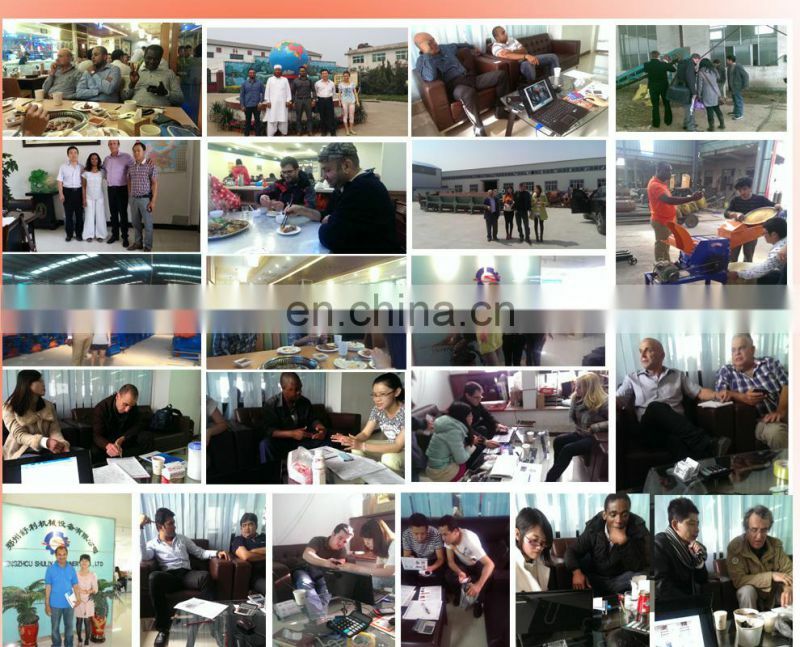 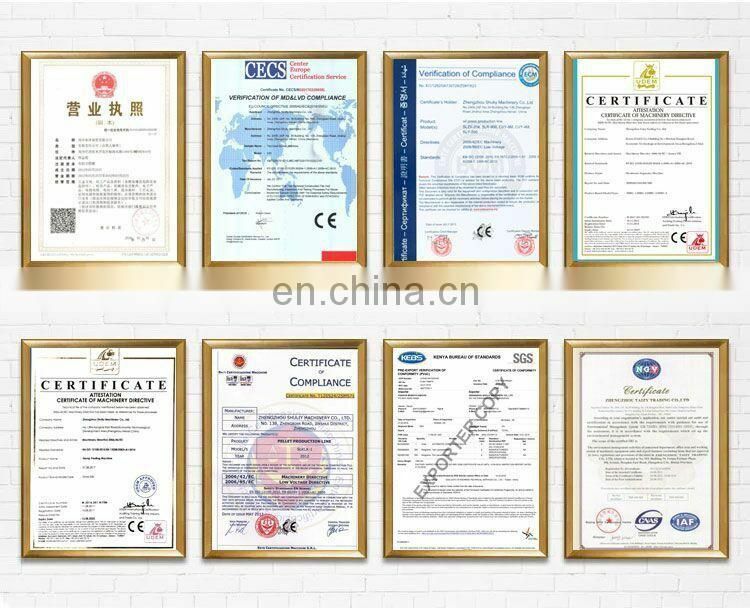 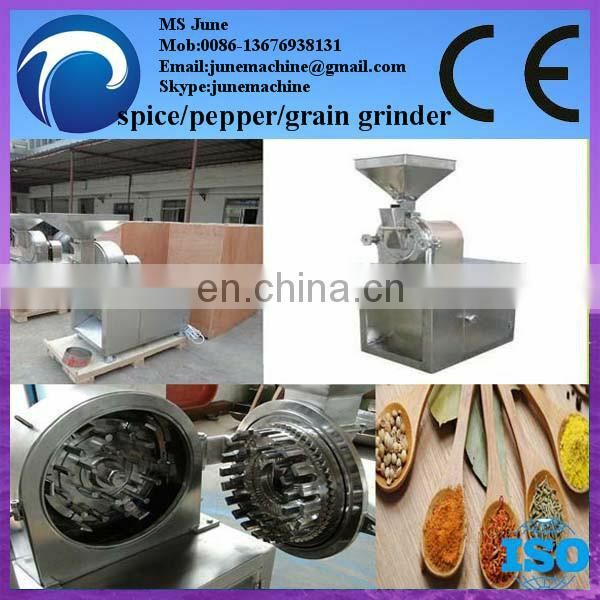 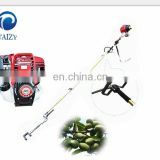 This powdered sugar mill can be mainly used for grinding hard and brittle materials, various grains of low oil content, herbal medicines containing roots and branches, various spice, etc. 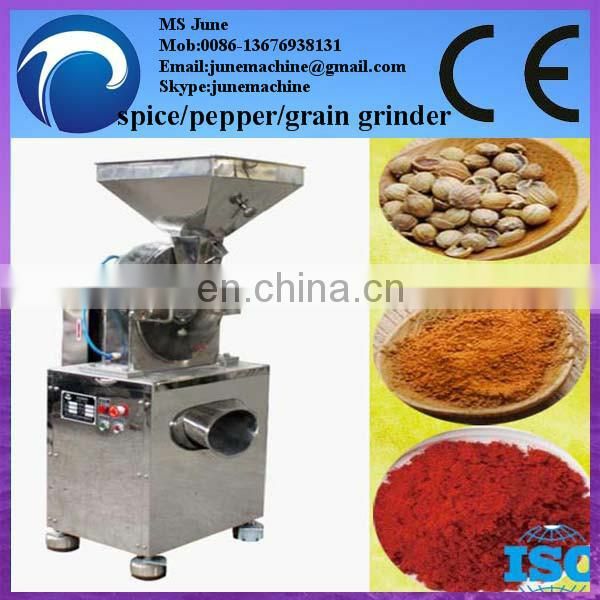 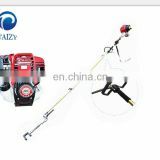 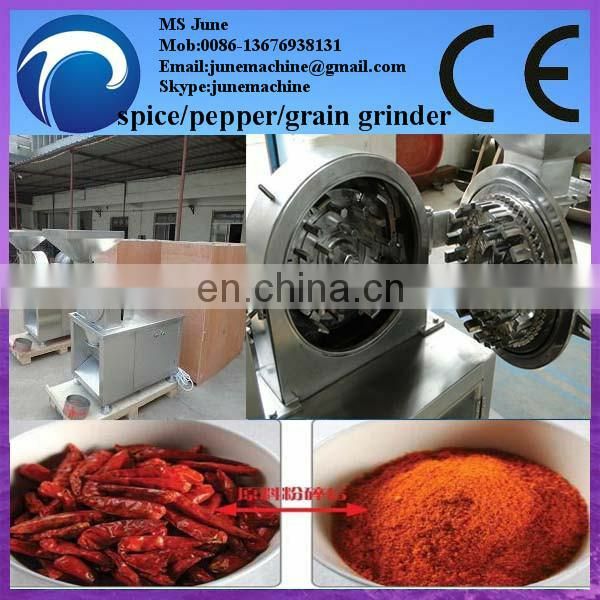 After grinding, you can get very fine powder. 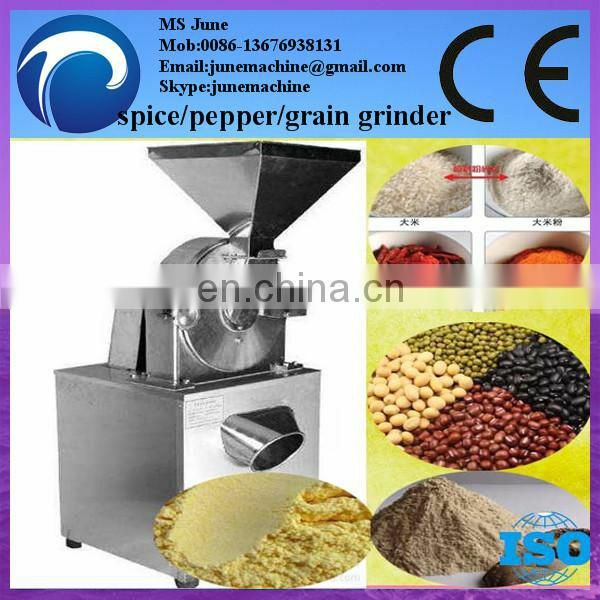 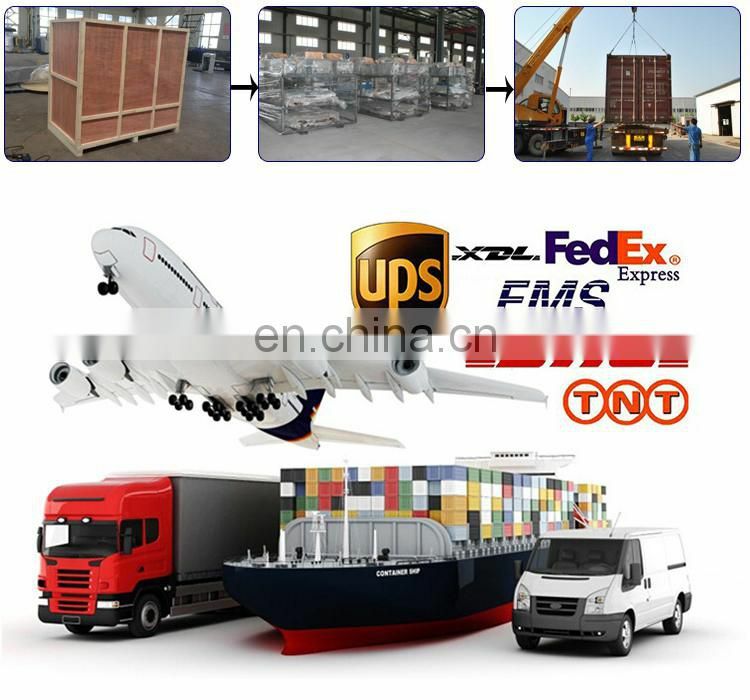 Such as: grains,salt,sugar,spice,herb,pepper,cocoa bean,walnut shells,seed,bone,coal,etc. 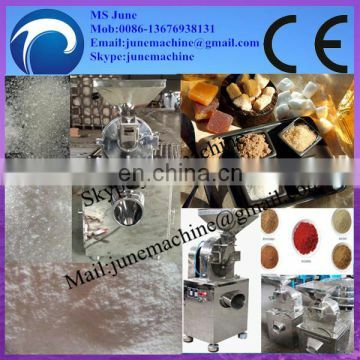 Any voltage of powdered sugar mill can be customized according to client's requirement.